Marketing Plan We Have For Your Home. 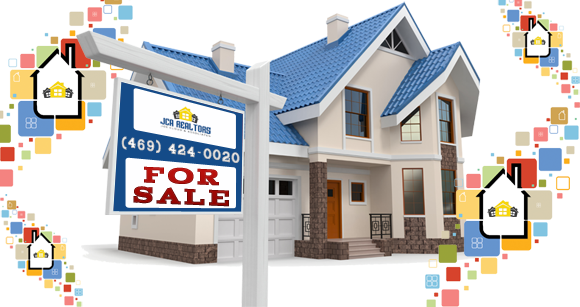 JCA Realtors uses the most current Real Estate Listing Technology to sell your home fast and at the highest possible price! JCA Realtors has developed one of the most aggressive strategies for attracting home buyers to our MLS listings and selling your home. By distributing your home listing information, along with photographs and video, to a wide array of premier consumer websites and social media outlets, we make certain that we maximize every opportunity to attract qualified buyers to the table. Selling Your Home? Our Real Estate Agents Are Specially Trained to Market & Sell Your Home, Fast. The decision to sell your home is often dependent on many factors. Whatever your reasons are for selling your home, our proven effective marketing strategies will ensure that you get the highest possible price for your home. 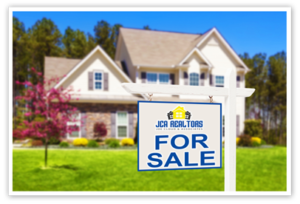 JCA Realtors guarantee to provide you with professional, ethical and confidential service, all the while keeping you fully informed every step of the way. For most families, their home is their largest financial asset, and deciding to sell it is a big decision which involves a lot of preparation and work. When you’re ready to sell, it’s important to have an experienced real estate professional, preferably from JCA Realtors, that will dedicate themselves to providing you with direct and ongoing communication on how your home needs to be prepared for selling, understanding the market analysis for your home value, and most importantly understanding your busy schedule and lifestyle. We understand our client’s needs, while combining our expert knowledge, to ensure the most stress-free process when selling your home. As experienced professionals, we have helped many North Texas residents sell their homes. We know how to handle every aspect of the sales process from strategically marketing and showcasing your home to making sure everything’s signed, sealed and delivered by the closing date. Providing you with comprehensive, high-quality listing service is our top priority. So when you decide to sell your home, please contact Joe Cloud & Associates and let’s get started! How do I manage all the things to do when selling my home? How Do I Set a List Price For My House? Why Use a REALTORS When Selling a Home?